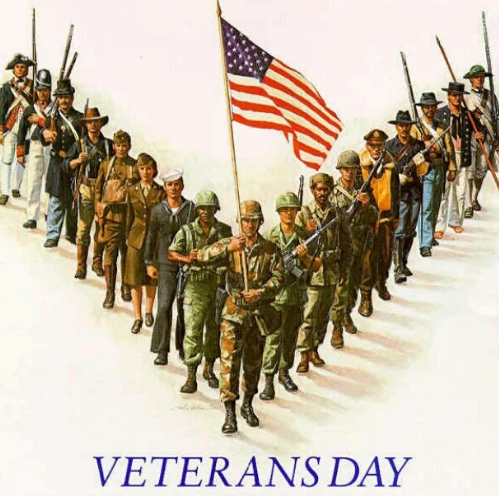 All veterans are invited to attend this special Mass on Monday, November 12th at 8:45am and process in with their student at the beginning of Mass. To honor our veterans living & deceased and current military personnel, please provide the office with name, branch of service and rank so that we may recognize them on the next Parent Note. Please submit by Monday, November 12th.